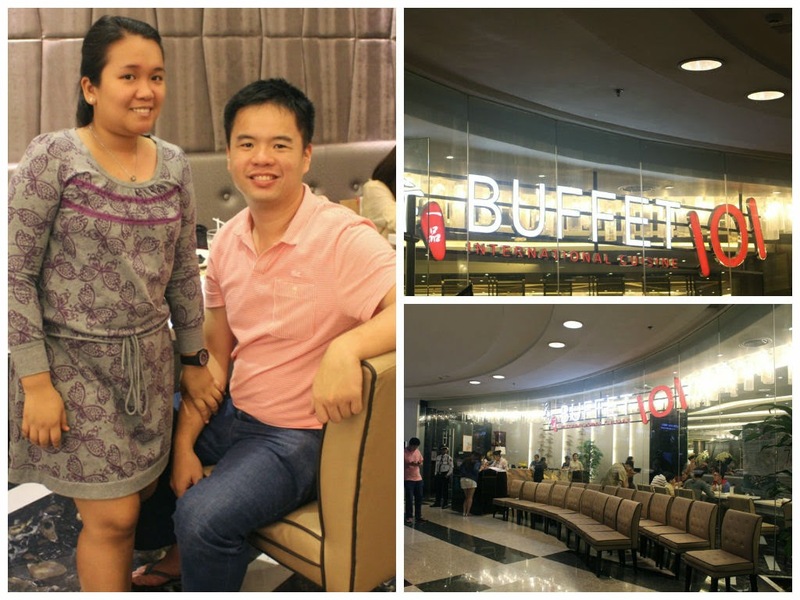 I got so excited when me and my Mitz were invited by Buffet 101 to try the longest buffet table in the country. 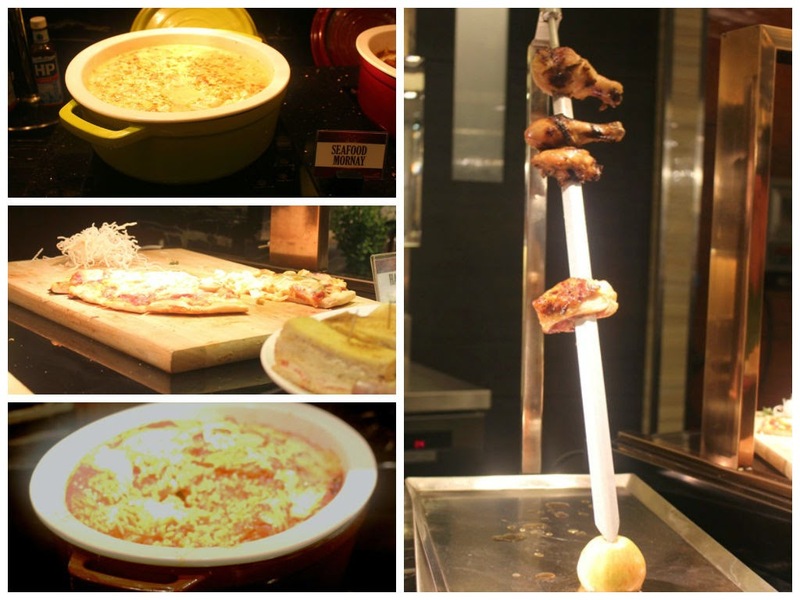 I love buffets and it shows and their buffet here at Glorietta 2 has got to be one of the most impressive. 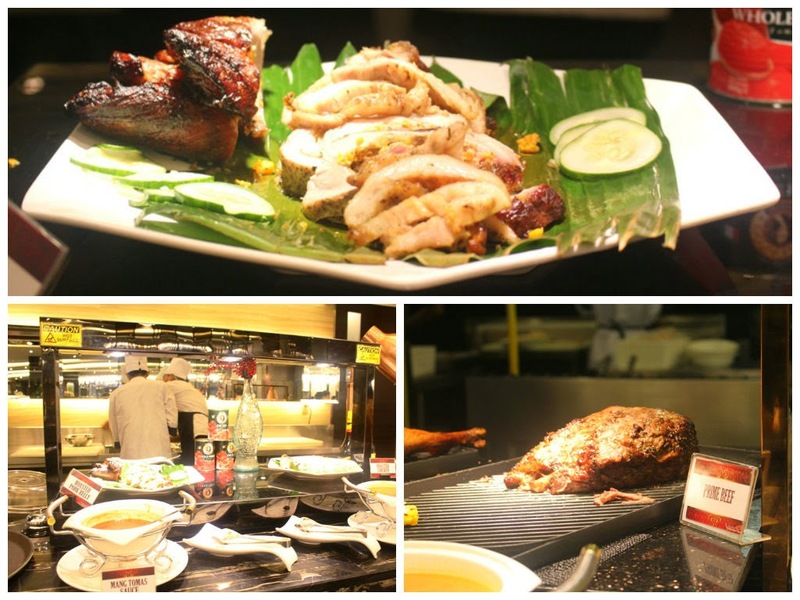 Not only is it the longest but it also boasts quality food. 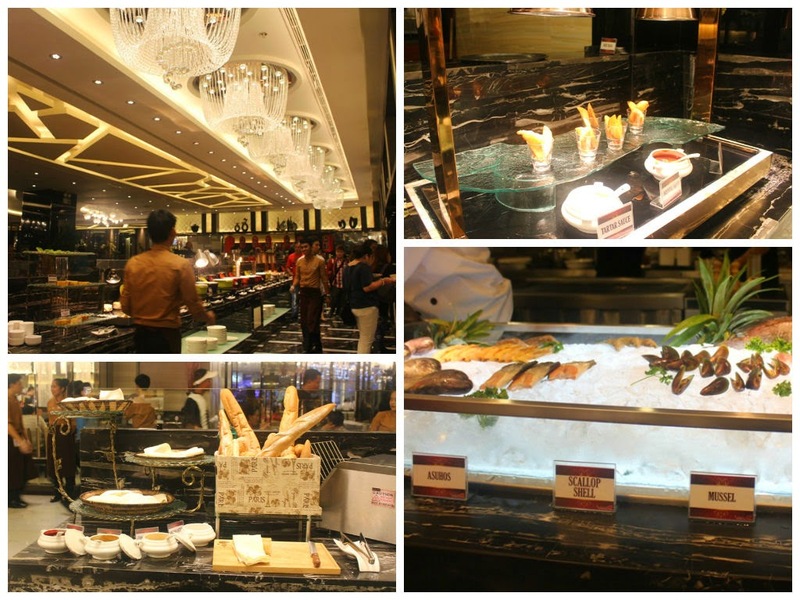 There are some buffets that concentrate on quantity rather than quality but this buffet concentrates on both. We got so happy with all the food in front of us that we dove right into the buffet table like there was a gun shot signaling the start of a race. 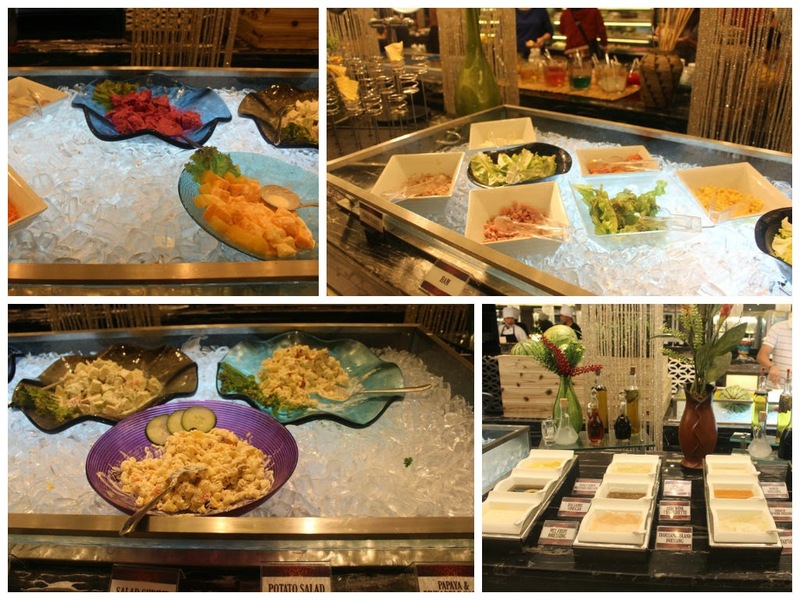 We got their best sellers Salmon Sashimi, Swahe, Spicy Crab, Tempura, Oysters and Tilapia. Their roasting section is just too good to be true. 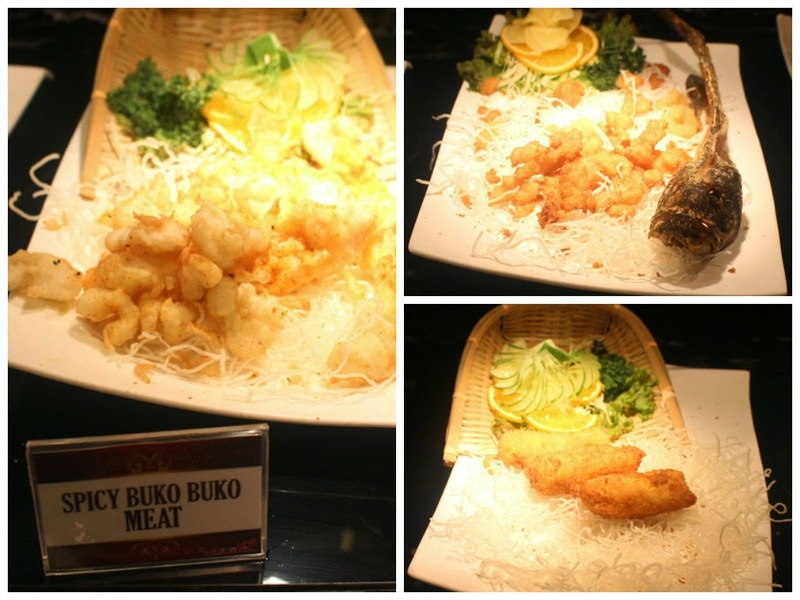 For buffet veterans, it is the part where you can have slices of huge meat dishes. They got roast beef, roast chicken, pork liempo and a lot more. The length of their branch is the same length of their buffet table. 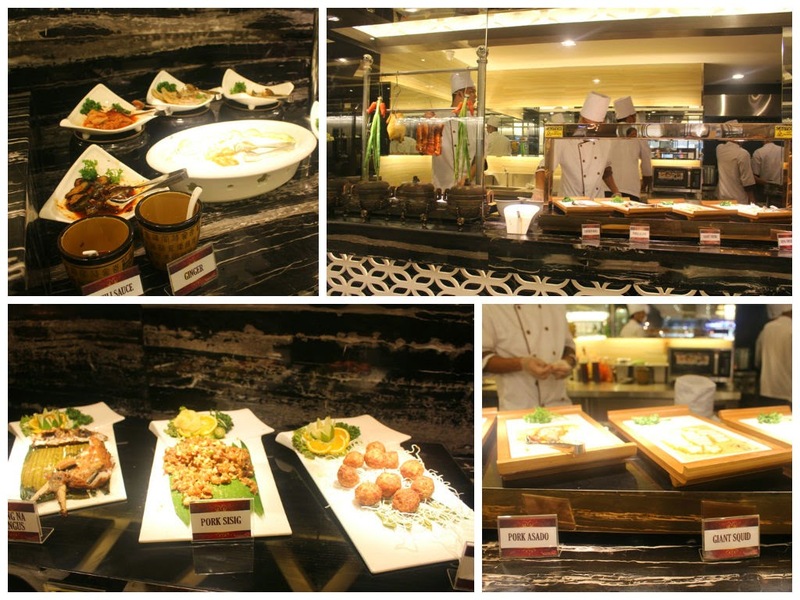 That means you are going to burn some calories just by searching for food to put on your plate in this mega buffet. The Glorietta 2 branch opened last September 6 and for the first month, they are giving 10% discount for cash paying customers and 5% discount for those who will pay using credit card. 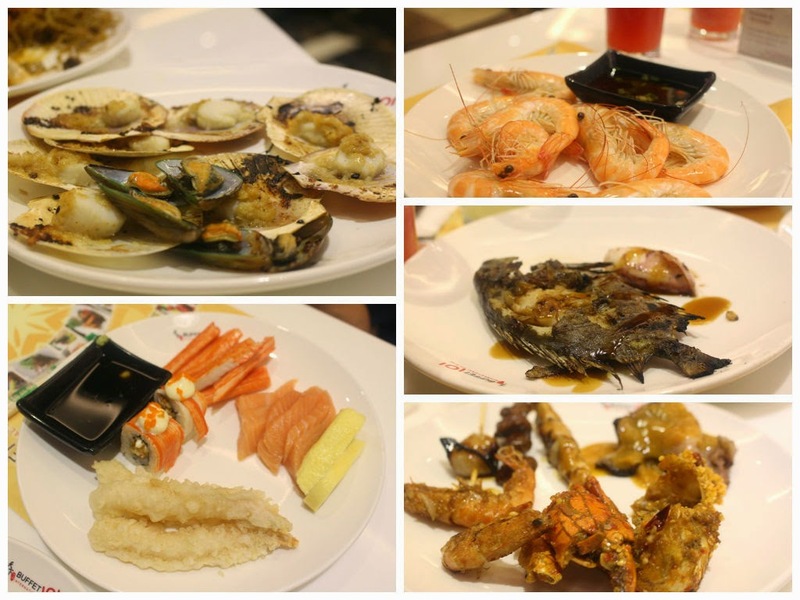 It would be a treat for birthday celebrants to celebrate their birthday in the longest buffet in the country as they get to eat for free as long as they are with 3 paying guests. 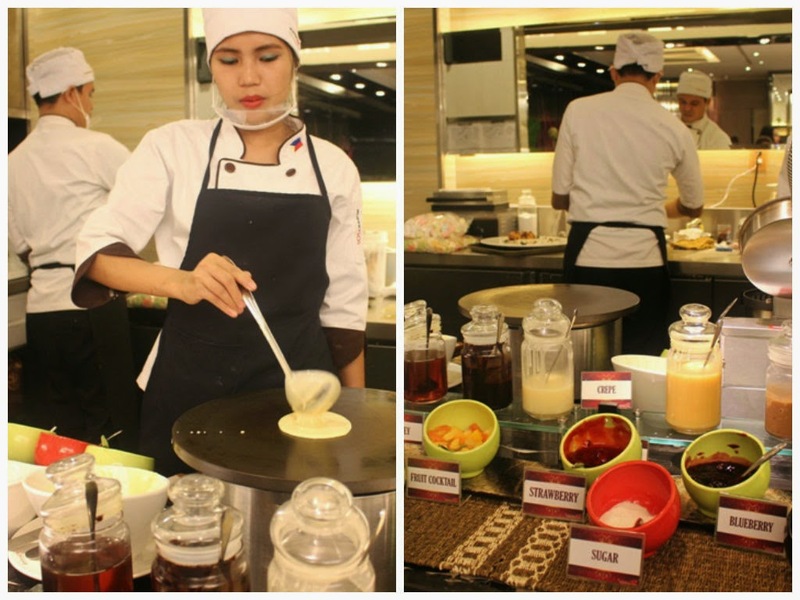 Whenever I go to a buffet, the first thing I do is to look for the create your own crepe section. I am proud to announce that they have that here and a create your own waffle section as well. I sat down with the supervisor and the manager and they told me there is just no way to name all the dishes since they change the choices everyday. 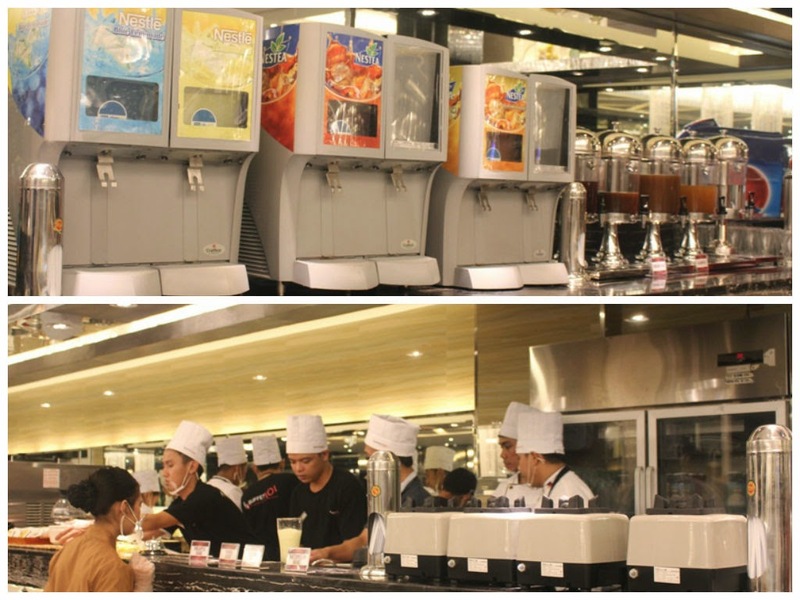 That is great so you know you will always be getting freshly cooked food. 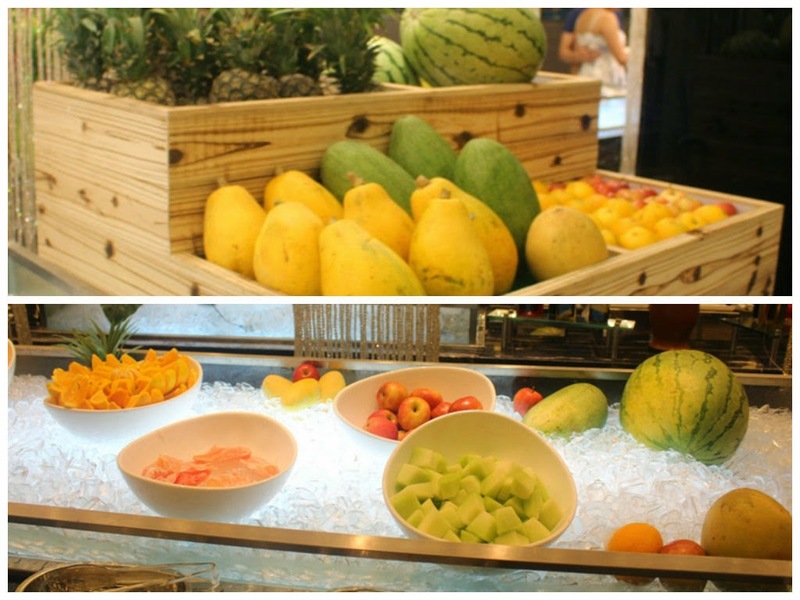 The refreshment section includes soda, lemonade, iced tea, fruit shakes and wine. I loved the fact that they have watermelon shake and I think I had 3 of that. 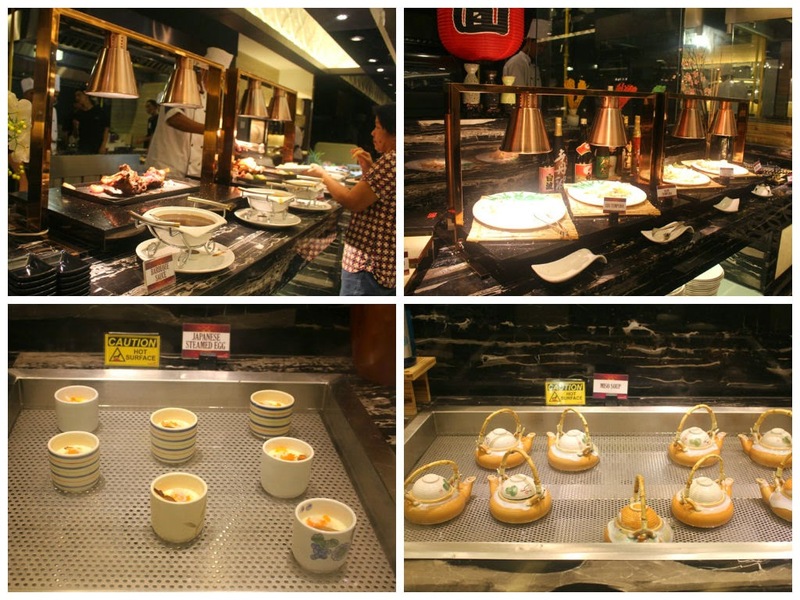 I would kneel down to any person who manages to try all the dishes in the buffet here. It is just too impossible no matter how hungry you are. 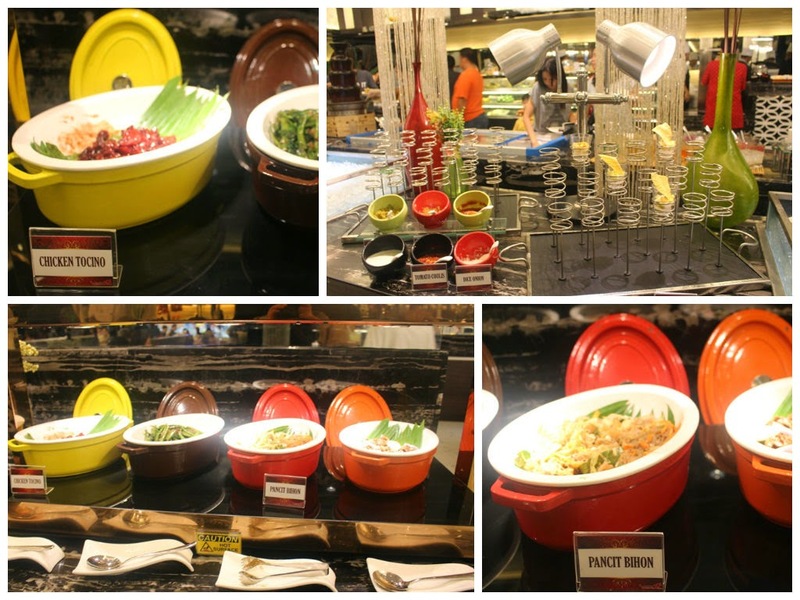 Whether you are a carnivore, seafood lover, rice maniac or a vegetarian, there is something for every foodie out there. They have a team of well trained members who are all ready to attend to your need. 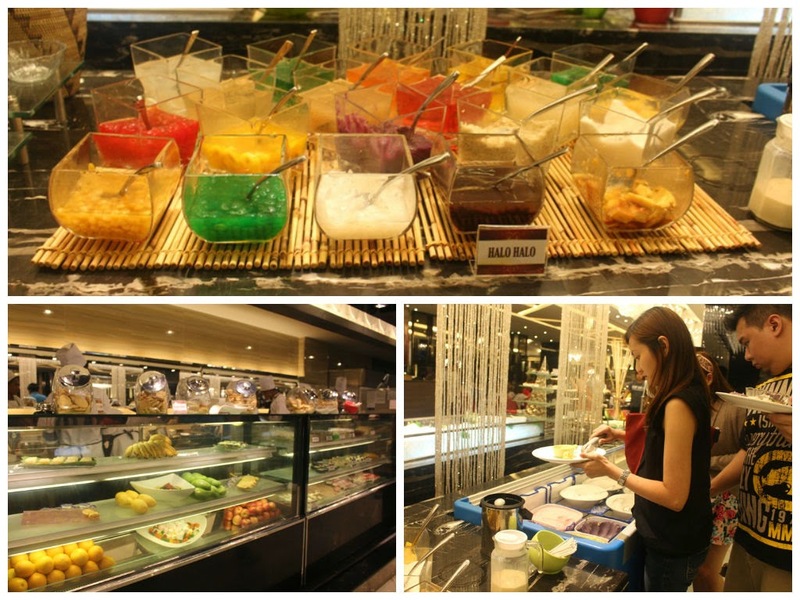 I actually found myself strolling in the dimsum area for quite sometime. 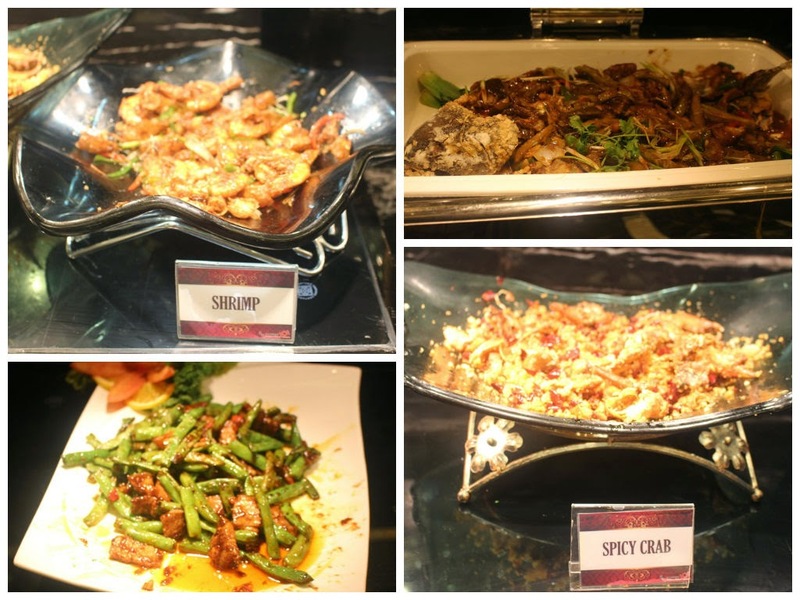 Thank you, Buffet 101 for a very satisfying dinner. 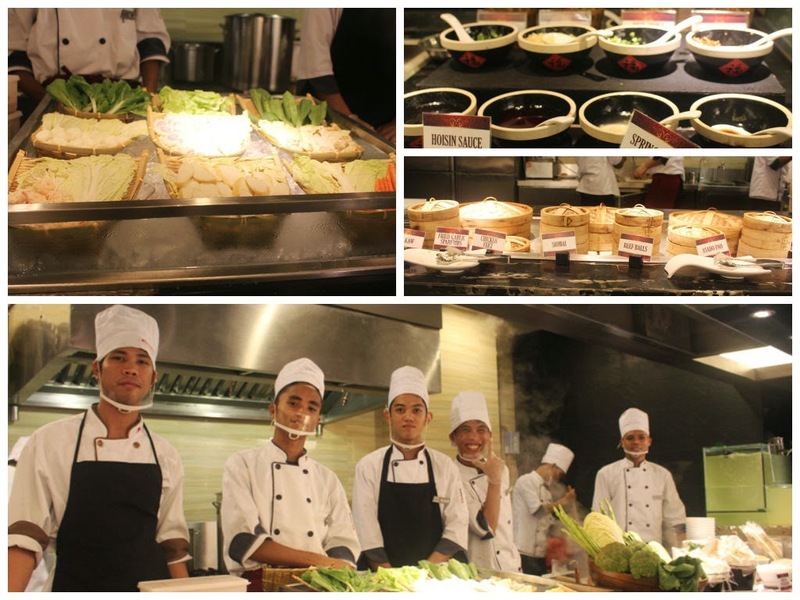 I am sure everyone will brave the long lines in order to dive into the country's longest buffet. 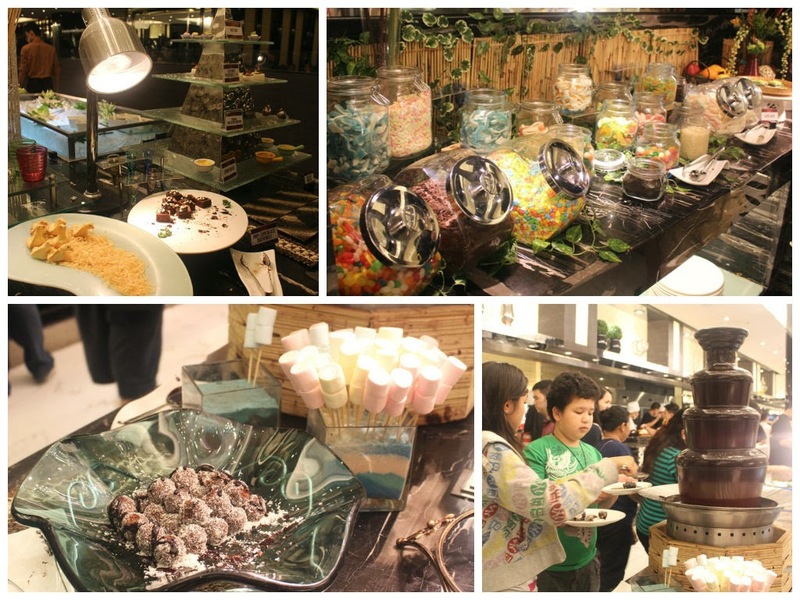 Even if I live far from Makati, I am pretty sure it won't be long before I take a nosedive into this buffet again. 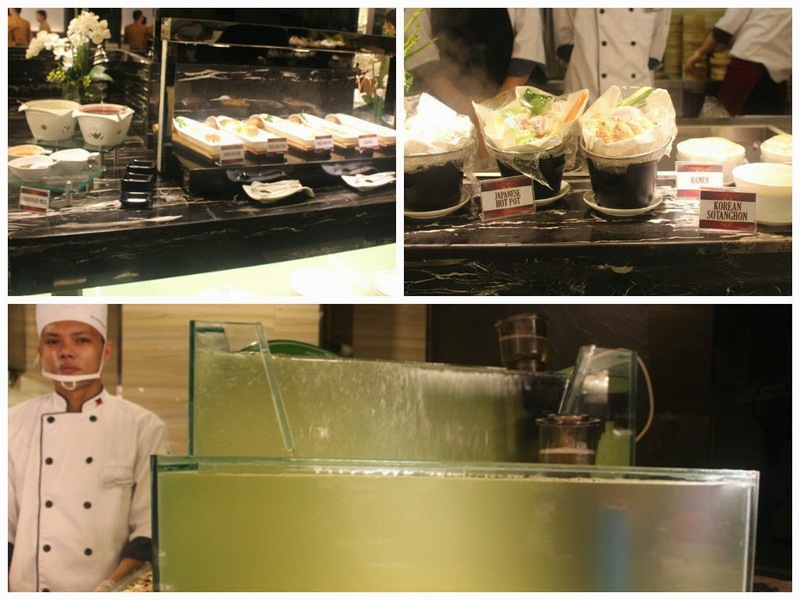 Food at Buffet 101 truly never disappoints. I didn't know it's the longest. Does it beat even Spiral's buffet table? 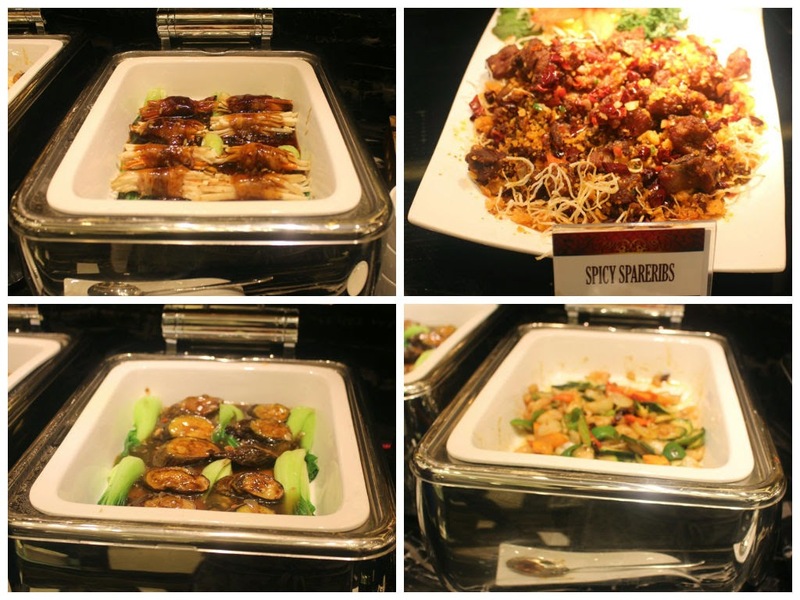 Heard a lot of positive feedback about Buffet 101. I get to pass by this resto a lot. Now it's time to try. Thanks for this insightful piece! are they strict about left overs? like are they gonna charge you ?